Transgressive | Mystery Jets announce 4th album. Mystery Jets announce 4th album. 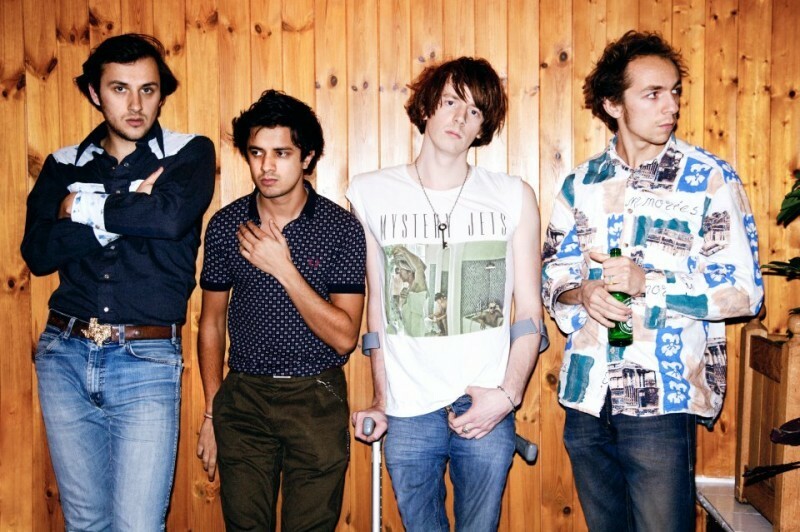 April 2012 will see the release of Mystery Jets' 4th album. To celebrate it's release the band will headline Brixton Academy on Friday 18th May as part of a full UK tour. "Winter has bestowed itself upon us and once again the weatherman warns us that we will soon be brushing snow flakes from our faces. We have returned from texas with dirty boots, a family member heavier (a beautiful young lady by the name of odessa) and a quiver of new songs. Admittedly less than we went out with (such are the worlds' ways) but damn me if they aren't some of our favorite yet.